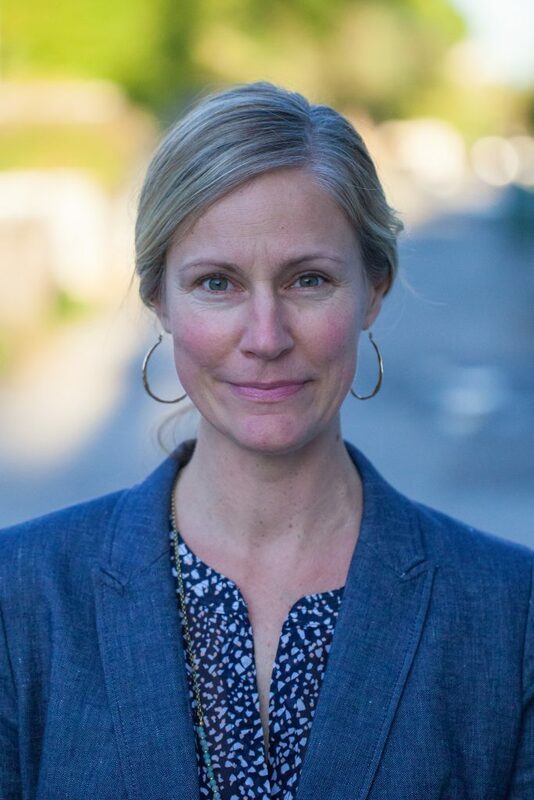 Melinda holds a master’s degree in Public Health from Simon Fraser University where her graduate work focused on the contribution mental health promotion can make to social justice as well as the importance of community inclusion for people experiencing homelessness and mental illness. She has considerable experience working in community-based, participatory and peer-led health research as a Program Evaluator with the Collaborating Centre for Prison Health and Education at the University of British Columbia, and as a member of the national qualitative research team with the Mental Health Commission of Canada. Melinda strongly believes that collaboration, innovation and collective impact can make our communities better places to live – where all people have a chance to thrive.